Cardiovascular diseases are known for yielding the most dreadful experience to people who are suffering from any of its types. Some of its diseases can also rapidly increase its impact which can cause a fatal risk to their lives if not prevented early enough. Here in the Department of Cardiology we focus in providing the most comprehensive diagnostic and therapeutic services to adult patients helping them get relieved from any kind of cardiovascular diseases. 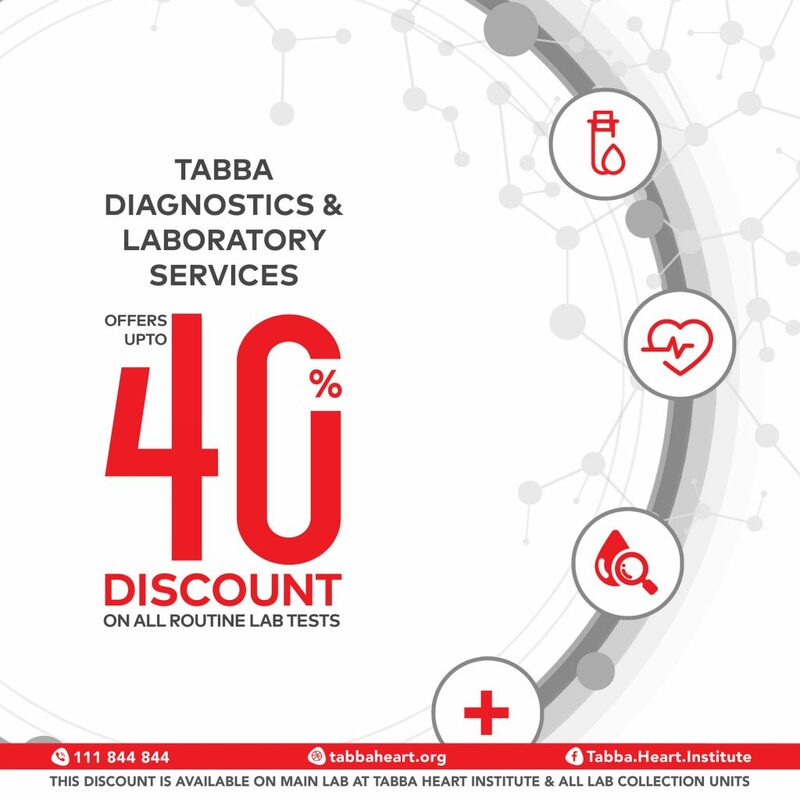 We welcome everyone undergoing this distress to visit our department of Cardiology at Tabba Heart Institute for guidance and treatment, because only early diagnostic can help you save your precious life from fatal risk. We have the most professional and dedicated staff for the most comprehensive cardiology treatment due to which we are ranked among the best in the country. We aim to provide our patients with the best services and treatments, to make them feel no less than a family member. Our division and faculty is mainly managed by trained fellows and leaders of THI dealing with cardiology and intervention cardiology. These devoted members play an important role of training the academic leaders for the future in regards of their selected categories, and also by yielding new ideas, energy and perspective that will add more importance to the field more as the population ages. Regular Hospitals are meant to provide regular treatment for the illness, but at THI we believe in hospitality far beyond, not just regular treatment for the illness but for the patient too and also by providing convenience for their family members with care and support just like our own.